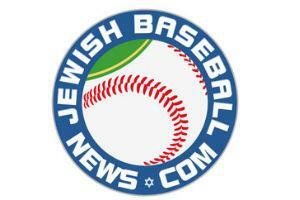 Fields and Facilities – Right now, we have a shortage of baseball fields in Israel. We ‎are building new fields in Bet Shemesh and Ra'anana, with the full support of the local municipaities and sports authorities. We plan on continuing our development of baseball facilities around Israel. Israel Olympic Baseball Team - The IAB is making every effort to send our Senior National Team to the 2020 Olmpic Games in Tokyo. This is a process that requires significant funding - from player travel to the qualifiying tournaments around the world, to equipment, to coaching staff. 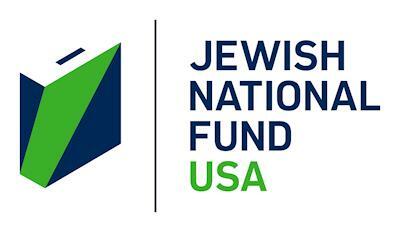 If you would like to make a US Tax Deductible contribution, please click here and you will be ‎taken to the Pittsburgh Jewish Federation website, where you will be able to make a donation.‎ PLEASE NOTE IN THE COMMENTS SECTION THAT YOUR DONATION IS FOR THE ISRAEL ASSOCIATION OF BASEBALL. The untimely passing of Howie Osterer – – has left a void in Israel baseball. In his memory, The IAB has established the Howie Osterer Scholarship Fund in memory of Israel Association of Baseball umpire, coach, Jerusalem Regional Director and friend Howie Osterer who passed away suddenly in November 2014. 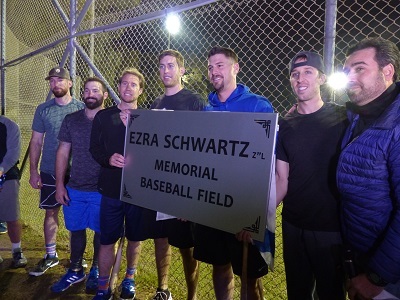 The fund will financially assist children from families with limited means, who wish to play in the Israel baseball leagues or participate in the IAB’s various baseball programs such as summer camps, National Team tournament trips, enrichment programs, etc. Howie’s approach to baseball was to make it all about the children and he firmly supported helping players who were unable to afford to pay for baseball activities. By setting up this scholarship fund in his memory, we will ensure that his legacy lives on. To donate to the Howie Osterer Scholarship Fund, please download this donation form, fill it out and email it to us, or you can make a tax deductible donation via the Pittsburgh Jewish Federation website – details regarding payment procedures for both methods are in the donation form.